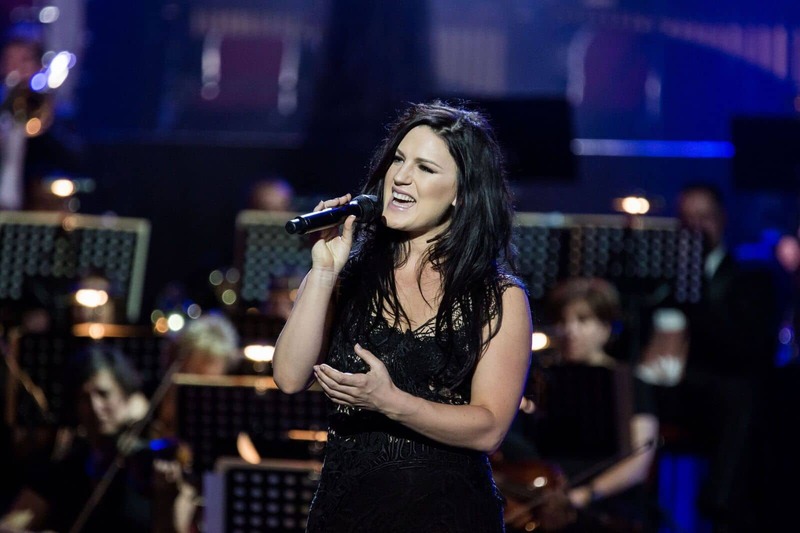 Carrie Manolakos - Rocktopia – On Tour This Spring! Carrie Manolakos, positioned in the top 100 of the iTunes pop charts with her debut album “Echo”, became an internet sensation with her haunting performance of the Radiohead classic Creep, captured at her album release concert in April 2012 at (le) poisson rouge. The video is now well over 3 million views and still climbing. She was selected for Elle Magazine’s 30 Under 30: Essential Names to Know, voted #1 by readers. Post, Daily Beast, MTV, and MSNnow. The list of guest appearance is quite eclectic. New Years 2013, she shared the stage with Phish at Madison Square Garden for their much anticipated New Years Eve Show- one of their wildest in history. This fall, she performed with Hugh Jackman at the Metropolitan Opera House singing Eponine to his Jean Val Jean in Les Mis. And in 2014, she appeared with Peter Dinklage in their Game Of Thrones spoof written by Chris Martin of Coldplay. Carrie is also a guest soloist for symphonies across the country. Manolakos has a background in musical theater, with Broadway credits, including the lead role of Sophie in Mamma Mia as well as Elphaba on the Second National Tour of Wicked. She is also the voice of Lizzie, on the original cast recording of the rock opera based of of Lizzie Borden. Carrie is finishing her first full length record titled The 44th Chord, to be released in 2017. This new record dances with the sounds of Adele and Hozier, with a kiss blown to Jeff Buckley. The original songs on the record were co-written with writers such as David Hodges (Evanescense, Christina Perri), busbee (Pink, Christina Aguilera, Shane McAnally (Kelly Clarkson, Kacey Musgraves) and others. And covers include, Leonard Cohen, The Beatles and Smashing Pumpkins. For more info on Carrie visit carriemanolakos.com.